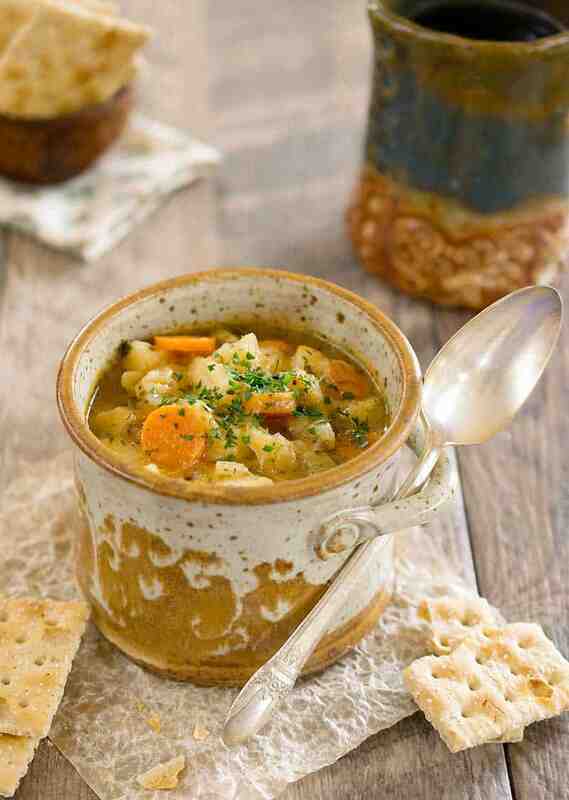 Home » Instant Pot » Online Instant Pot Class – All About Soups! New September Class! 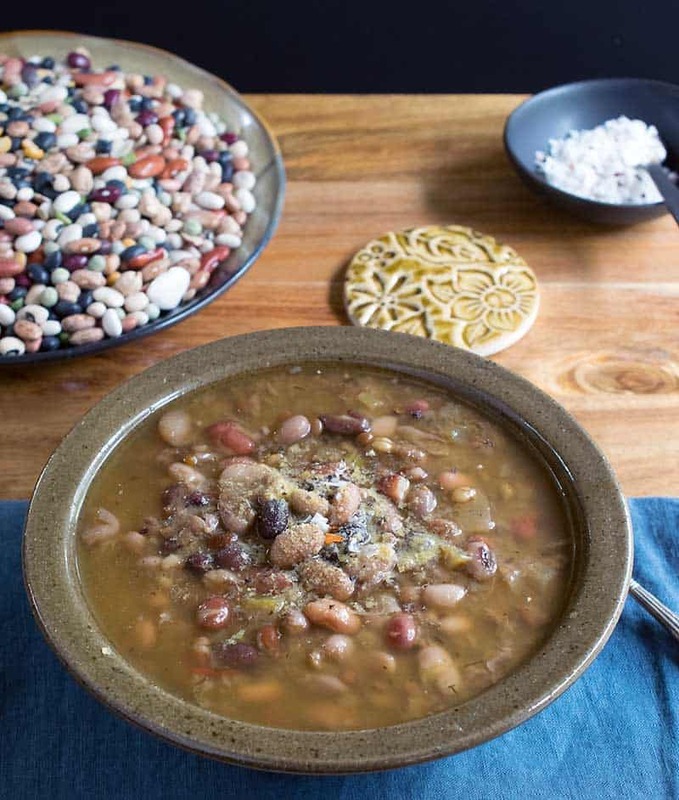 Pre-Order My New Start Cooking in Your Instant Pot – Easy Bean, Grain, and Veggie Soups Cooking class! 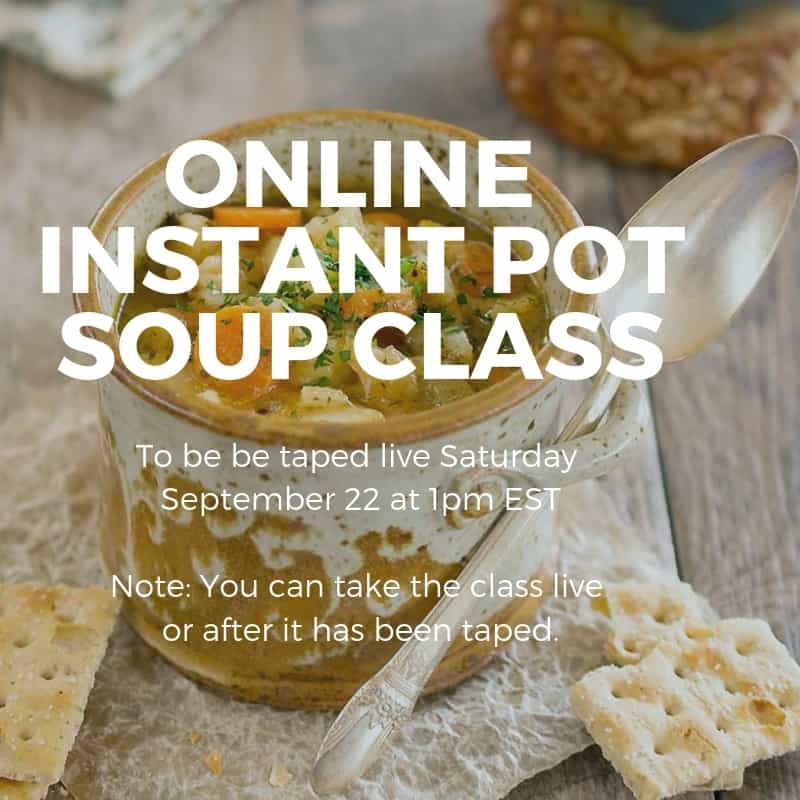 The class will be taped live Saturday September 22 at 1pm EST. You can attend live or watch it later. You will have access to watch the class again and again!